See you in the kitchen babes. 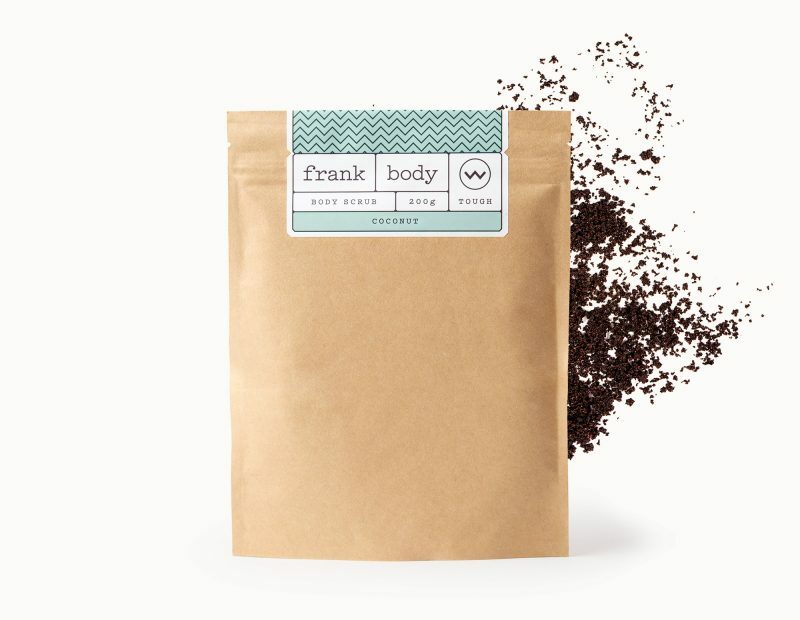 It’s full of coffee, coconut, jojoba beads, and of course natural grapeseed oil. It’s one of those mysteries only women understand. And me of course, I mean I did create a coconut and grapeseed scrub, just for my frankfurts. But I didn’t come here to talk about me. I came here to talk about you and me in the kitchen. Yes I cook babes; it’s just the kind of guy I am. Coconut is one of my favourite things. Along with babes, bikinis, showers… anyway. Let’s be frank, coconut is not just great for your outsides, it’s great for your insides, too. So I thought I’d give you some recipes so you can get dirty in the kitchen, and afterwards we can get dirty in the shower. This recipe is like a coconut and cacao scrub in one. But edible. I know, babes, I know. It’s via super healthy babe @mynewroots. A couple pinches salt, to taste. To make the filling, add coconut nectar, honey, sea salt, and vanilla seeds to the melted coconut. Whisk to combine. Like really whisk babes. Set it aside. Place coconut in a large bowl and sprinkle the water over top, and mix in. Pour the melted coconut oil mixture in and fold it all together. Line a 7×7” (18x18cm) baking pan with plastic wrap, with extra to wrap around the mixture later. Press the coconut mixture firmly into place. You can use your hands babes, get a little dirty. We’ll get clean later. Wrap edges around coconut mixture and place in the freezer for at least 30 minutes. To make the chocolate, melt the coconut oil and cacao butter. Add honey and again, get whisking. When it’s smooth, add cacao and sea salt. Let’s create. Give yourself some space to get messy. Place a piece of baking paper underneath a cooling rack. Remove the coconut mixture from the freezer, unwrap and cut into 12 bars. Or whatever you’re into. One at a time, place a coconut bar into the chocolate mixture turning it a couple of times. Place on the cooling wrack. Repeat with remaining ingredients. Then freeze for around 15 minutes, and then coat them all over again. Just to make sure there’s enough cacao happening. Put in the freezer again until they are firm. Then eat my babes. Before or after scrubbing, whichever you’d prefer. For those times when you’re feeling more savoury than sweet. You’re sweet enough anyway, babes. Lay out 2 slices of the daikon one on top of the other. Layer all the other veggies. Roll it up, gently babes, gently. And hold it together with a toothpick. In a small bowl, combine coconut milk, sea salt, soy sauce, and coconut sugar. In a small saucepan, heat the coconut oil on high. Add red pepper flakes, garlic, curry powder, and lemon juice and stir for 30 seconds to 1 minute. Pour in coconut milk mixture and stir on high heat for 2-3 minutes. Then you dip the rolls into the coconut goodness.